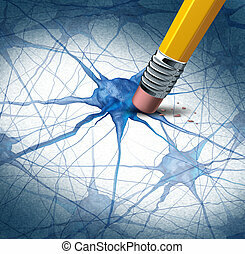 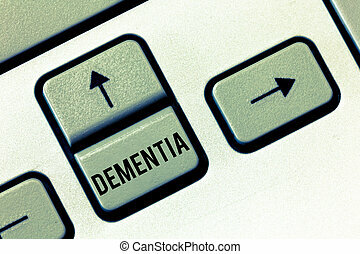 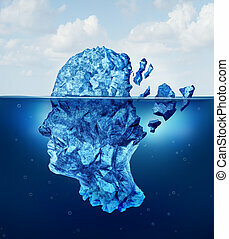 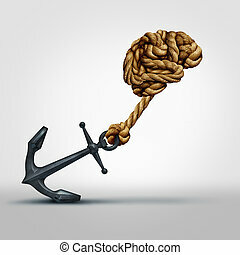 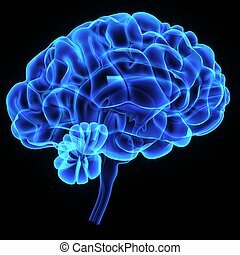 Brain functioning. 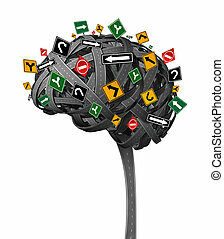 Brain functioning with a group of confusing yellow road signs in the shape of a human brain on a summer sky with clouds shaped as a head as a mental health concept. 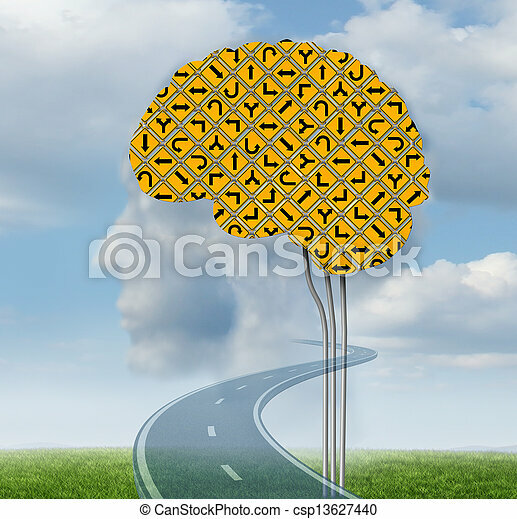 Brain functioning with a group of confusing yellow road signs in the shape of a human brain on a summer sky with clouds shaped as a head as a mental health concept. 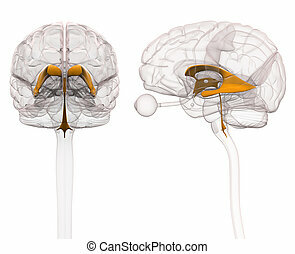 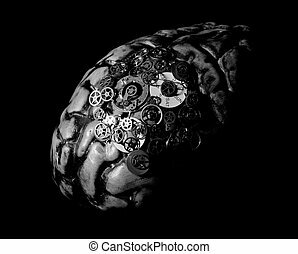 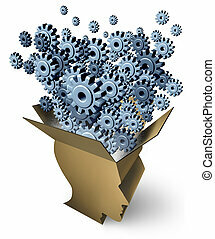 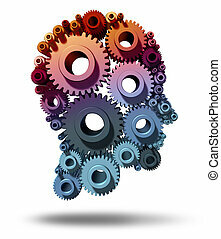 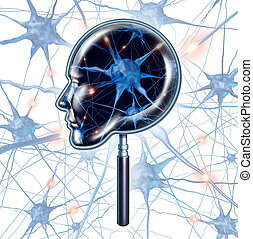 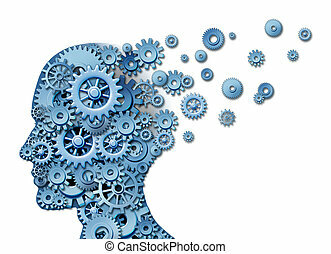 A brain with mechanical clockwork parts suggesting how the brain works/functions. 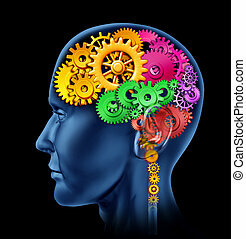 The middle dial has days of the week written on it which implies daily thinking or planning ahead. 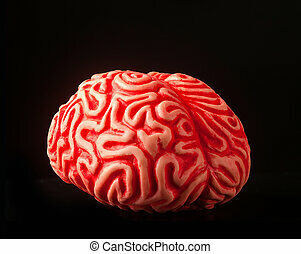 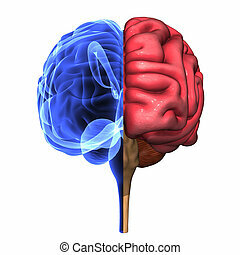 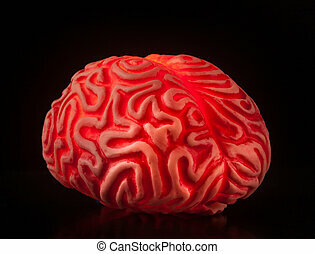 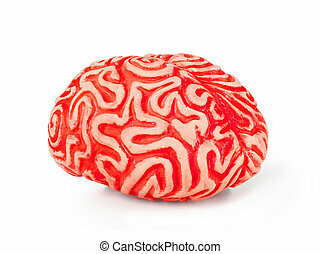 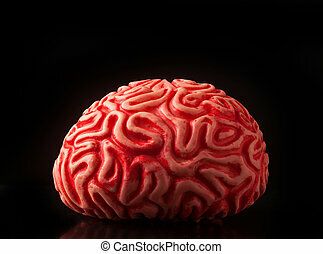 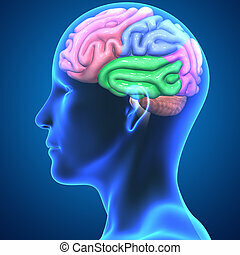 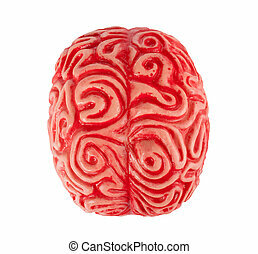 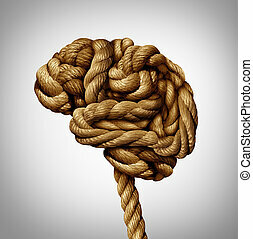 Human rubber brain isolated on black background. 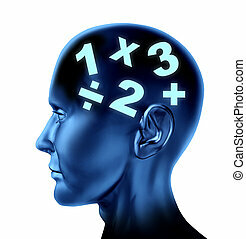 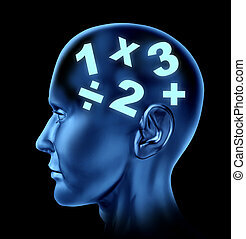 Math brain calculating as a mathematical mind as an education of numbers. 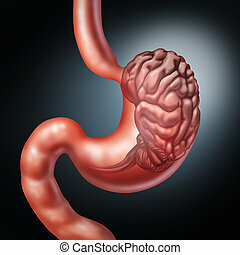 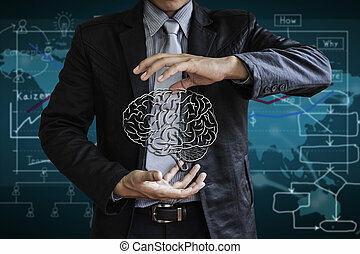 Stomach brain and enteric nervous system symbol or gut feeling concept as a human digestion and thinking organ as an icon for gastrointestinal function or digestion disorder and food craving with 3D illustration elements. 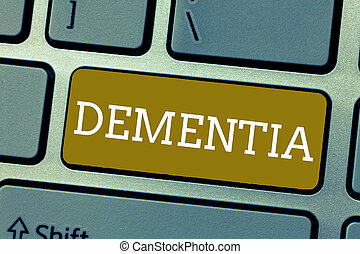 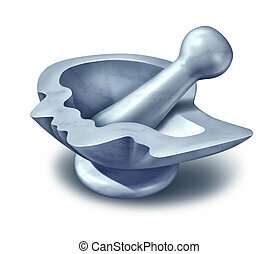 Brain medicine and psychiatric Drugs medical concept with a mortar and pestle shaped as a human head made of white marble for grinding ingredients as a mixing bowl for health care and natural pharmaceutical therapy.